Book reviews by you and me. Writing a book review isn’t easy. For one thing reading IS personal so there is a risk of revealing one’s self simply because you say, ‘I like this book.’ And it is not easy to reveal oneself to anyone. 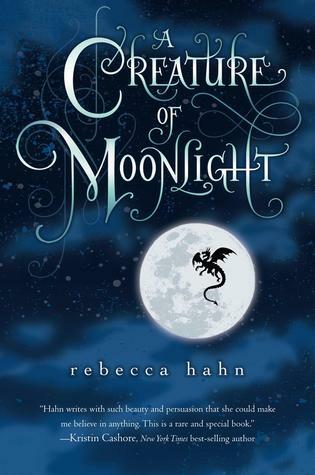 Take the narrator in this book, Laurel, whose adored older sister, May, is dead at the beginning of the book. And, when the English teacher’s first assignment of the year is to write a letter to a dead person, May is not the person who Laurel addresses the letter to…it’s Kurt Cobain. The other dead people who ‘receive’ letters from Laurel include Amy Winehouse, Amelia Earhart, Judy Garland, Janis Joplin, E.E. Cummings, Heath Ledger, River Phoenix, Elizabeth Bishop…you guessed it, besides being dead, let’s just say that some of the dead died tragically and we ask ‘why?’. The memory of her sister, May, the beautiful and talented but flawed older sister who is no more, is so vivid in Laurel’s life that she has stopped trying to find her own. And one could say this is a book of tragedy only it isn’t. Who of us hasn’t quietly uttered very important matters so silently no one else could hear but we needed to express them aloud somehow, some way. In the beginning I cringed for the innocence of Laurel and her attachment to certain characters who were ‘not good choices.’ But there is a secret in this novel, the secret of Laurel’s inability to recognize how her sister’s death must be acknowledged in the open by herself and her parents who could not handle the death either. 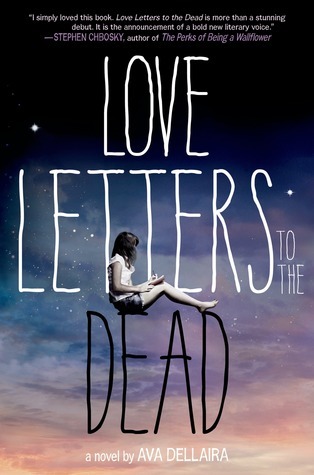 This is an incredible piece of writing and the ‘letters to the dead’ ‘device’ is fascinating. 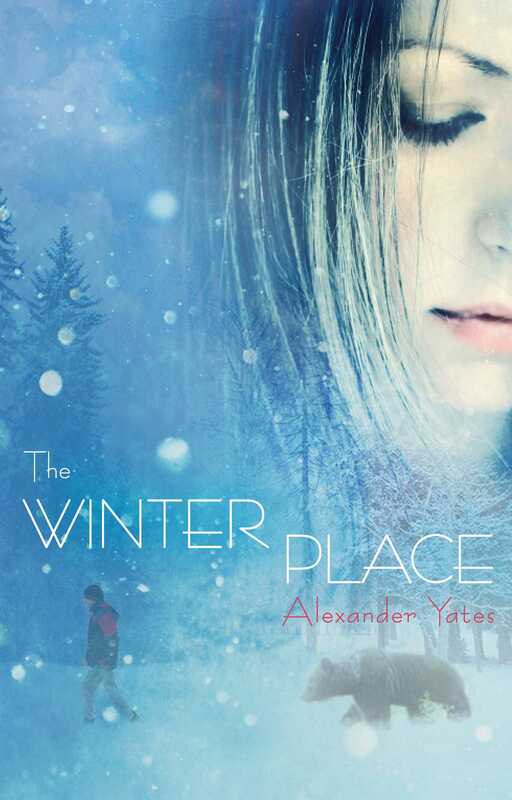 Very strong themes run through this book: suicide, innocence, parental emotional abandonment, molestation, coming out but the author has blended and mixes characters bad, good and despicable in a realistic story. Laurel has a very strong voice even when she is weak. The complexity of our inner and outer worlds, self-expression, redemption are all explored here. This book to me was not a ‘downer’. It’s not Judy Moody either. I highly recommend it for its literary quality, the voices of the characters, and the themes it explores so well. 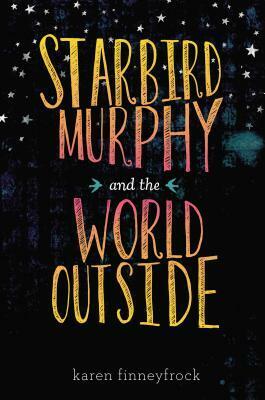 PS: Stephen Chbosky suggested she write this book…how’s that for being a good friend! 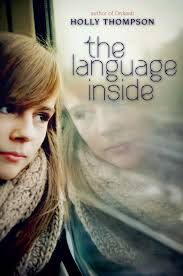 Longing, poetry, friendship, losing, gaining, friends here, friends there, tsunami, the Killing Fields, dance, migraines, poetry, becoming, new beginnings, bravery, helping, giving and taking, trust, attraction, love, Japan, parents, friends, language…so much in this book about Emma. Emma, born in Massachusetts, has lived in Japan since young childhood. This is where she belongs and feels at home…but Emma, her younger brother and her mother move back to Lowell Massachusetts when she is 16 so her mother can have the best care for her treatment of breast cancer. Her father is here then back to Japan but Emma must stay through the year to help her mother. She is not happy. But in this story of beginnings Emma meets people here who she comes to understand and feel closer to. She is afraid of losing her Japanese identity and her friends back in Tokyo. She begins having migraines. At her grandmother’s urging she begin volunteering at a long-term care center and meets Zena, a quadriplegic who must use a ‘board’ to make any contact. They write poetry together. They become friends. It is an eye-opening experience for Emma. She also meets Samnung, a fellow student from her school, who works with two elderly survivors of the Cambodian killing fields, helping them write poetry to express their lives. Samnung is also involved with the Cambodian dance troupe and even though it is not Japanese culture, it is an Asian culture that Emma longs for and she finds friendship there as well. This is a beautifully written story done in ‘poetry prose.’ The realness of all the characters comes out sparingly and honestly in the author’s writing. The author, Holly Thompson, is originally from Massachusetts but has been a longtime resident of Japan. I liked her character voices. So many times for teens (and adults) we are pulled between two places, two friends, two parents, two worlds and if you are lucky you realize that each has its place and time. All can be appreciated. Loved this book. The book cover on the right is Thompson’s book, Friendship through Fiction: An Anthology of Japanese Teen Stories. Holly’s website is http://www.hatbooks.com/ .